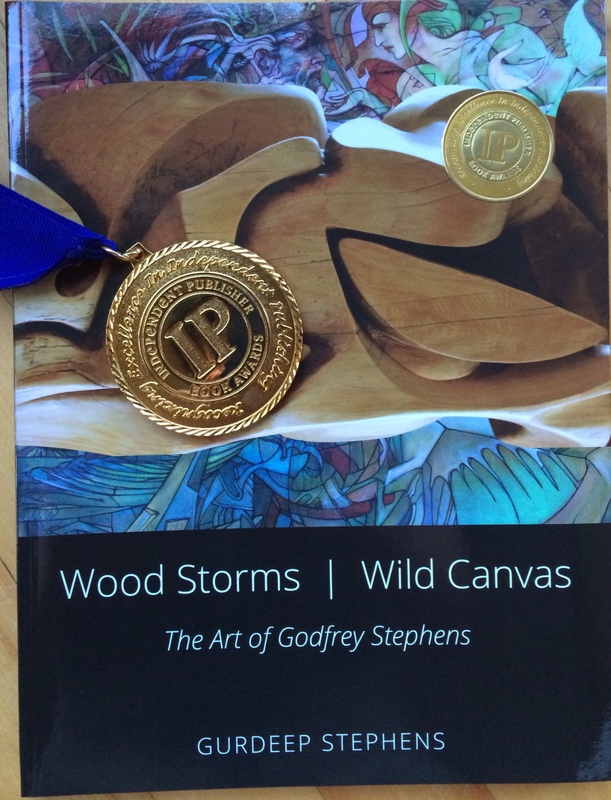 This is my first book, Wood Storms, Wild Canvas: The Art of Godfrey Stephens – published on October 28th, 2014. It won a Gold Medal – Best Regional Non-Fiction in the 19th Annual Independent Publisher Bok Awards 2015! 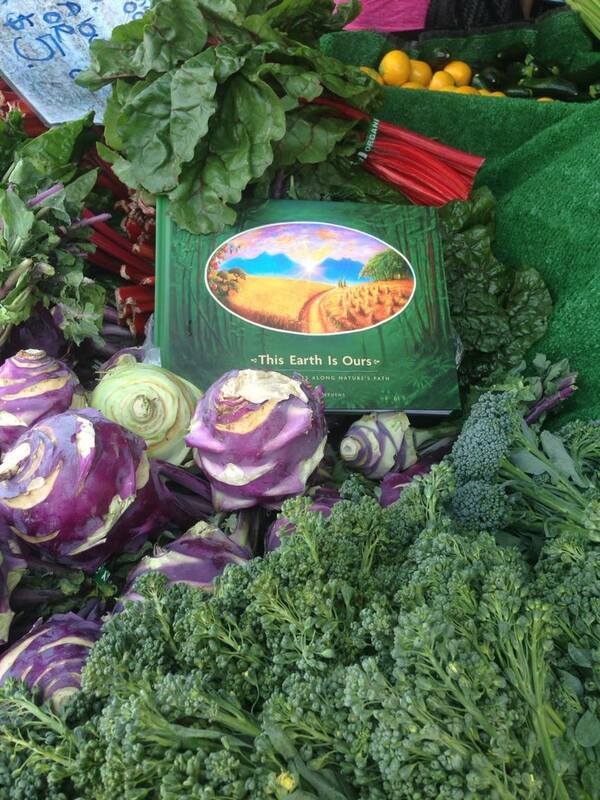 This is my second book, This Earth is Ours: 30 Organic Years Along Nature’s Path. It was published on March 4th, 2015. Thanks to Earth-Honoring, Seed- and Dream- Planting Leslie Goldman for the photograph! This book won Bronze in the 2016 Axiom Business Books Awards for Corporate History!! Thank you so much Gurdeep for your lovely book, “The Earth is Ours” When I spoke at the March Against Monsanto San Diego May 23, 2015, I had your marvelous book in mind when I asked, “Who does this Earth Belong too?” The Earth is Ours! It belongs to all of us and we are growing in one pot. Gratefully our world has an adequate supply of #RareSeeds Among Us. You are one of these Rare Seeds that I wrote about in my Tips to Win Back Our Sacred Seeds. Continued health and blessings from Your Enchanted Gardener Leslie. Thank you so much Leslie! Love that photo and am so chuffed by your enthusiasm and inspired by your tireless efforts to plant seeds to grow the world we want to see and live in.